We are excited to present our new weekly feature TOP 5 things to do THIS weekend in Huntington Beach! We hope you love this new addition to our page. No longer are the days of “What are we going to do this weekend?” We will now do the work for you. Celebrate your families each weekend by spending time together creating new memories! So here it is, our FIRST edition of the TOP 5 THINGS TO DO THIS WEEKEND IN HUNTINGTON BEACH. Enjoy! 18th Annual Huntington Beachcruiser Meet – FREE March 24-25 8:00am – 4:00pm, Main Street Huntington Beach. 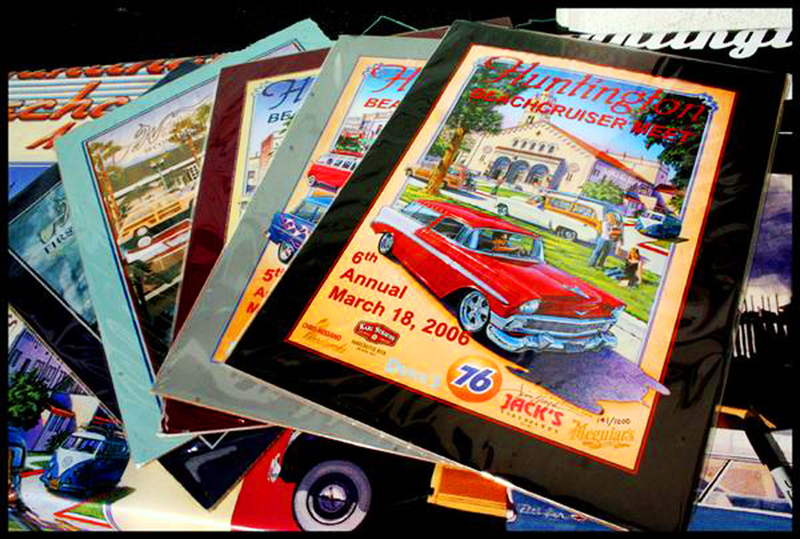 Featuring Vintage Cars, Vintage Longboards and amazing artist Jim Krogle. All proceeds go towards helping community programs. Fully Fullywood’s Live Reggae Sunday Show – cost $5 March 25, 3:00-7:00pm at Don the Beachcomber. Featuring food, live music, free parking and happy people! All proceeds go to Reggae For A Reason to support the homeless. La Bayadere (The Temple Dancer) – $19 general admission, $15 students, seniors and children. March 24 7:00pm & March 25 2:00pm, Golden West College Mainstage Theater. Featuring the Ballet Repertory Theatre and a story of a young temple maiden (Bayadère) and her timeless tale in Ancient India. Easter Bunny Meet & Greet at the Newland Center FREE March 25 12:00- 2:00pm at the Newland Center between FedEx Office and Silk Thai Cuisine. Featuring the Easter Bunny, balloon art, face painting, and other activities. Live Music with Matt Hurray – FREE March 24 6:00pm – 8:00pm at Pacific City on the main deck between Lemonade & Simmzy’s. Featuring Matt Hurray’s excitedly entertaining SURF MUSIC for all generations to enjoy! 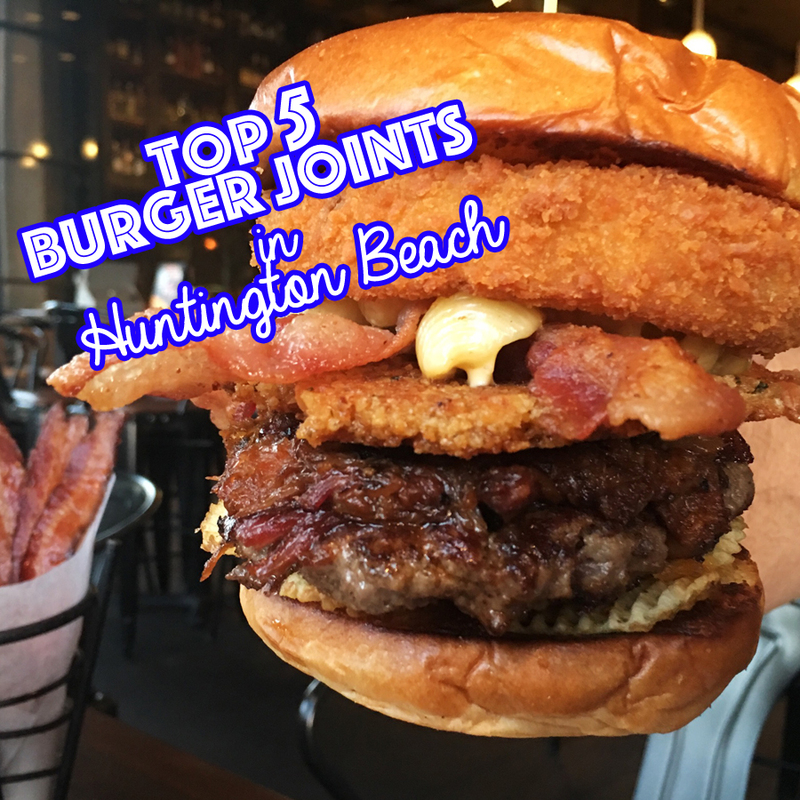 ps, if you are hungry for burgers this weekend, be sure to check out our TOP 5 BURGER JOINTS IN HUNTINGTON BEACH HERE!